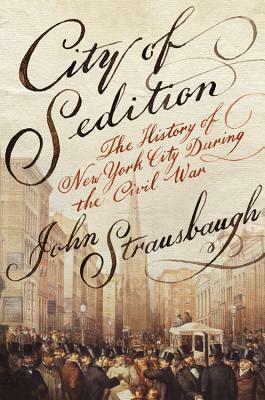 John Strausbaugh has been writing about the culture and history of New York City for a quarter of a century. The Village, his epic history of Greenwich Village, has been widely praised and was selected as one of Kirkus Review's best books of the year. His previous books include Black Like You, a history of blackface minstrelsy; and E: Reflections on the Birth of the Elvis Faith.